I'm just trying to be honest…the fact is, that I feel like my brain is going to explode. I've been reading everything I can get my hands on over the past few years on history, issues in local "ekklesias" (faith communities), paradigm shifts and change dynamics, as well as keeping abreast on the latest in research and creative expression of biblical truth (exegesis, interpretation and application of what occurs in the story of the bible). I won't even tell you how much the UPS guy and I talk on a week to week basis…he's pretty busy delivering me those nice, smiling packages from Amazon. I get so many boxes from Amazon that I almost expect Bezos to show up at my door someday and personally thank me for keeping the company in business. 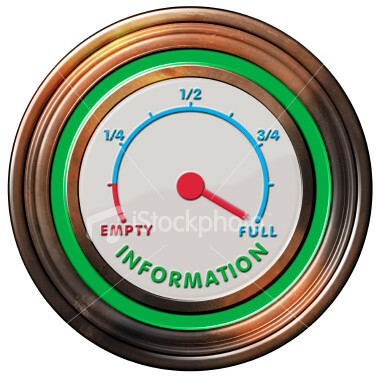 So, I'm on information overload…need an example? I was actually thinking today (while I was speaking, which is a subject for another post), "am I going to forget on Monday that segment of the new book that I'm reading or should I make myself a note right now?" Now, this type of thing is inexcusable…I remember writing a few years ago that I was going to back off from such an intense-filled reading schedule so that I could take the time to "absorb" all that to which I had been exposing my mind and heart through the books I've been reading. Yet, alas, there are just too many good books to read…too many things to learn…too many things to not forget…am I paranoid or what? You would think I would learn…so, here's what I'm going to do today – I'm going to turn off my laptop here in one minute…then, watch a football game…talk with my wife and ignore every book that shows itself to me before bedtime. How's that for vengence!